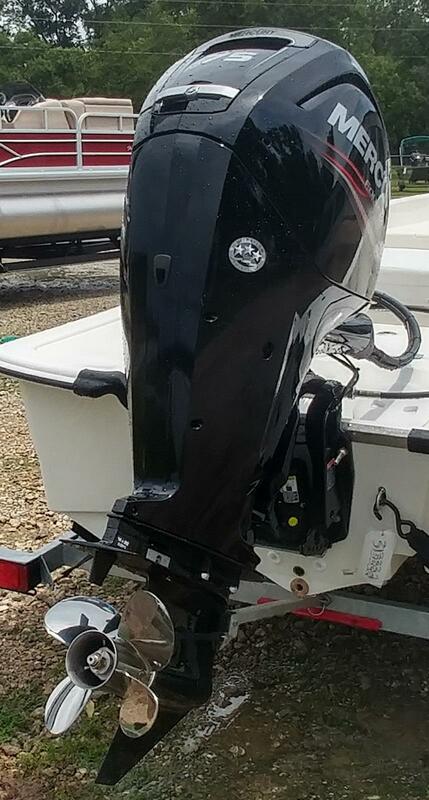 Just arrived 2019 Mako 17 Pro Skiff with 75 Mercury four stroke. This is the long anticipated update of the best selling original model. Now with smoother lines, more beam, more storage, and a 75 horsepower rating. It retains the award winning AIV hull for smooth handling and a dry ride. We can accessorize to fit your needs. Remember, Makos are less from Scott's Marine.